It says something about Dad that so many people, when I told them his funeral was on Friday 13th, said "He would have loved that" or "That would have tickled him". His choice of music for the committal was Abba's Waterloo - "Finally facing my Waterloo". 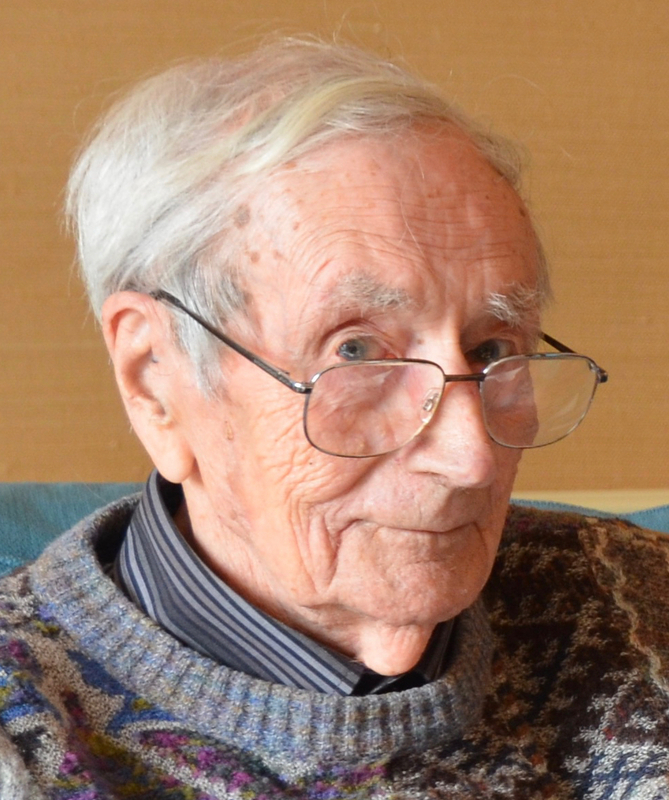 Michael McLellan, formerly Chief Architect of Waverley Borough Council, passed away peacefully on 27th December, 2016 at the age of 91. 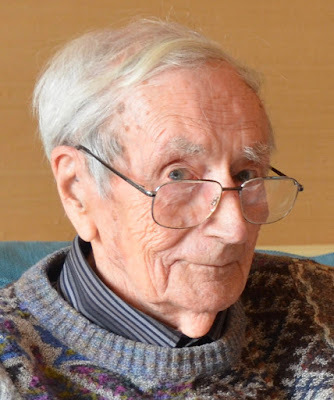 Born on 10th March, 1925 in Battersea, London, Michael’s training as an architect was interrupted by serving as a sub-lieutenant in the RNVR during the war, and he took part in the operation on Omaha beach in the wake of the D-Day landings in June 1944. After finishing his studies at The North London Polytechnic he worked for the architects’ department of Scotland Yard before becoming Senior Architect and then Principal Architect at Coventry District Council from 1956 to 1973. He was responsible for much of the re-building and regeneration of Coventry after it had suffered so badly during the war. He is particularly remembered for the much-acclaimed Swimming Baths, which have recently been listed as a Grade II building by National Heritage. 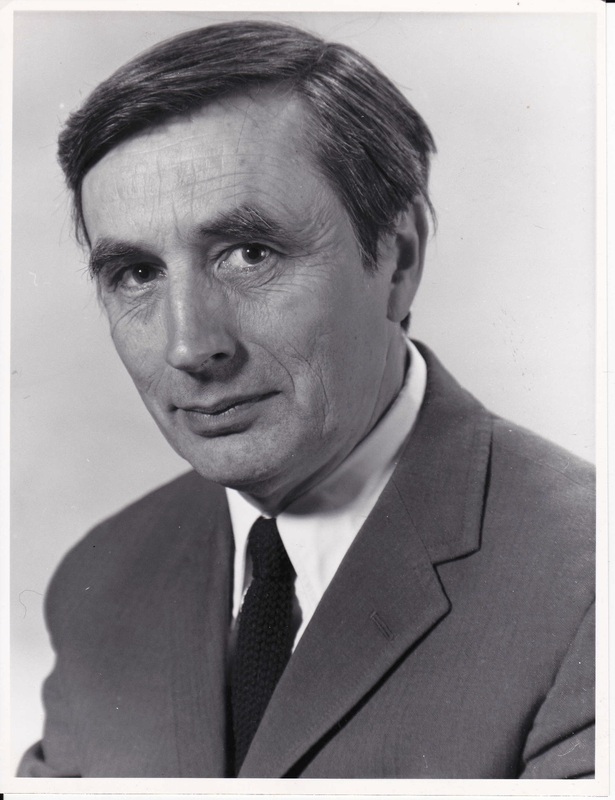 From 1973 to 1987 Michael was the Chief Architect at Waverley District Council. He led a dynamic and imaginative team who worked on a broad range of projects, winning a number of awards and distinctions, including for the Sports Centre and the St James’s Church conversion. 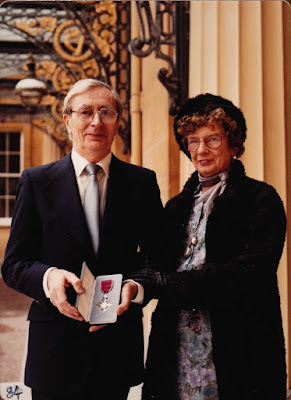 He was awarded an MBE for services to architecture in 1984. After retiring as Chief Architect Michael continued to work as a consultant for a number of private architectural practices and to develop his interest in painting. He enjoyed considerable success as a painter, and had numerous exhibitions, most significantly a major retrospective at Wolfson College in 2006. He was also actively involved in Farnham life, particularly as a member of The Farnham Society and of The Farnham Public Art Trust. Michael is survived by his wife Geri, and two sons and a daughter. Michael was not your stereotypical father. He didn’t take me to the park to kick a ball around. He didn’t take me to a football match to see his favourite team be trounced. Instead he took me to Stratford to see Peter Brook's production of a Midsummer Night’s Dream. He took me to the Tate to see a Roy Lichtenstein exhibition. He took me for a weekend away to Chichester to see Fishbourne Roman Villa and to stay up all night to watch the moon landing live. That’s the kind of dad he was. His own father died when he was only 10 and so he had no role model on how to be a father. By his own admission he made it up as he went along and a damn fine job he did of it too. So thank you very much, Dad.